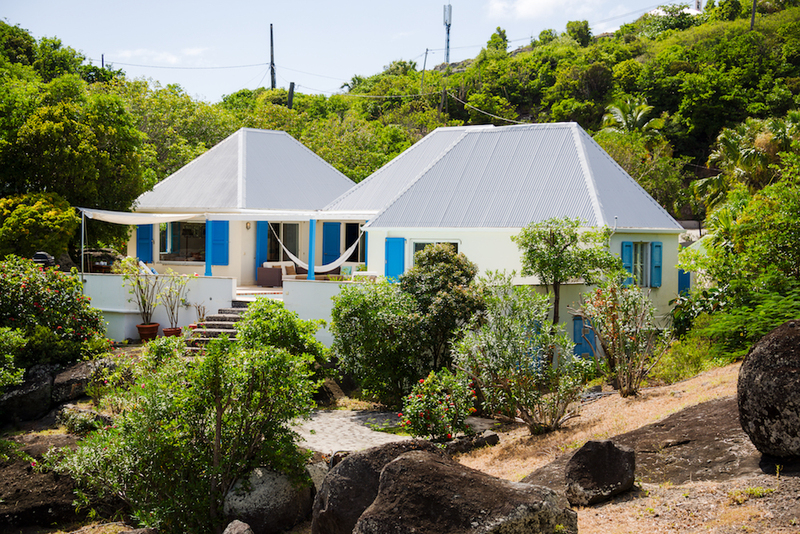 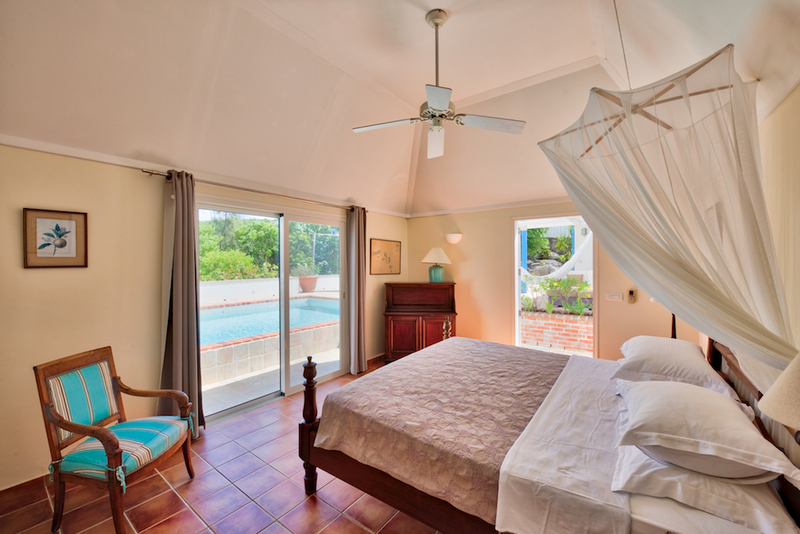 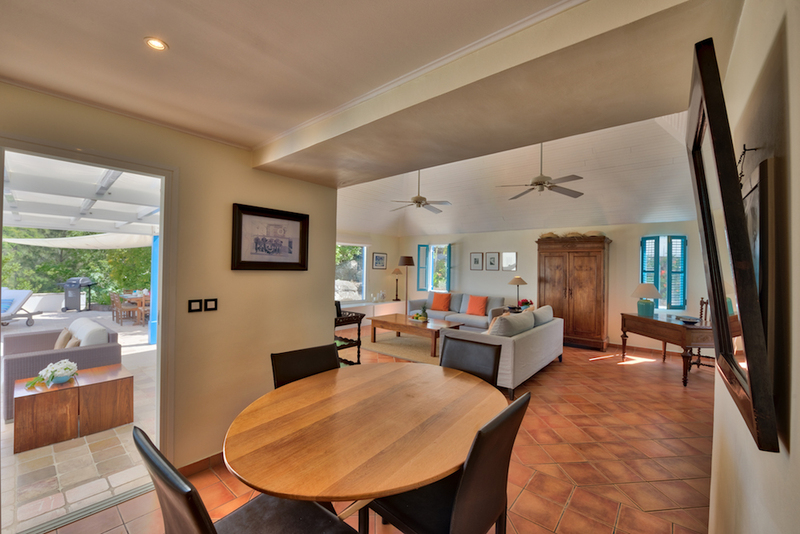 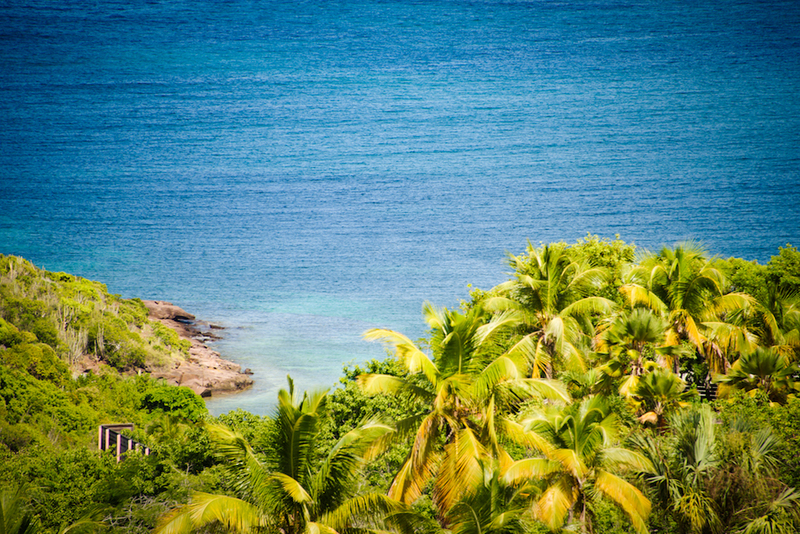 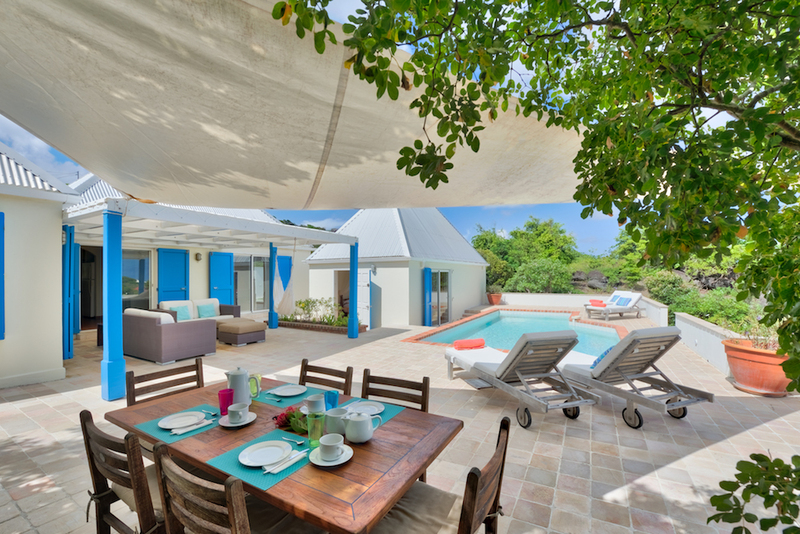 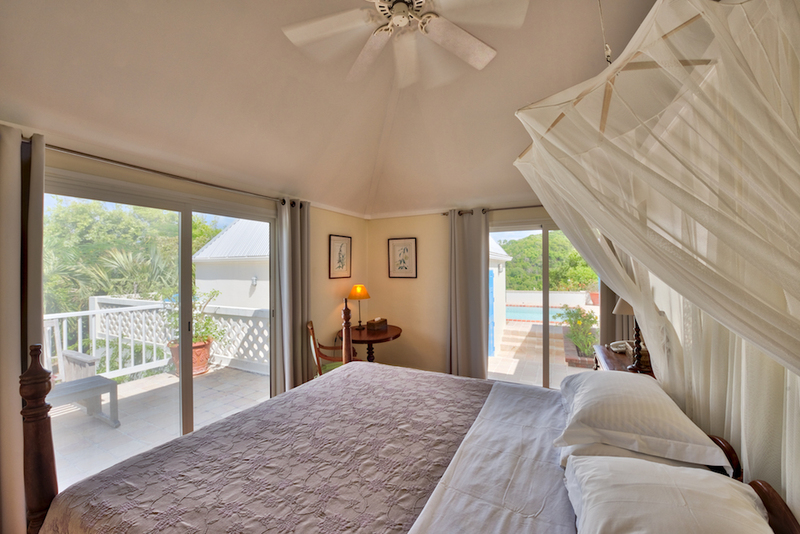 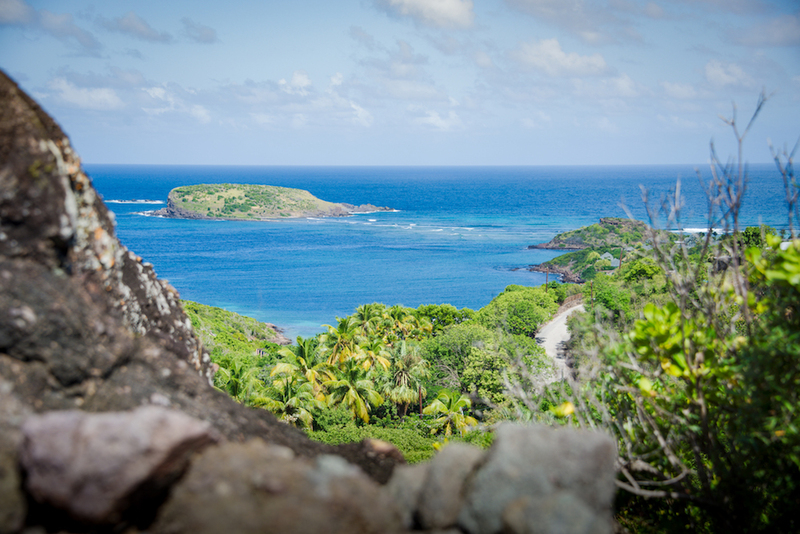 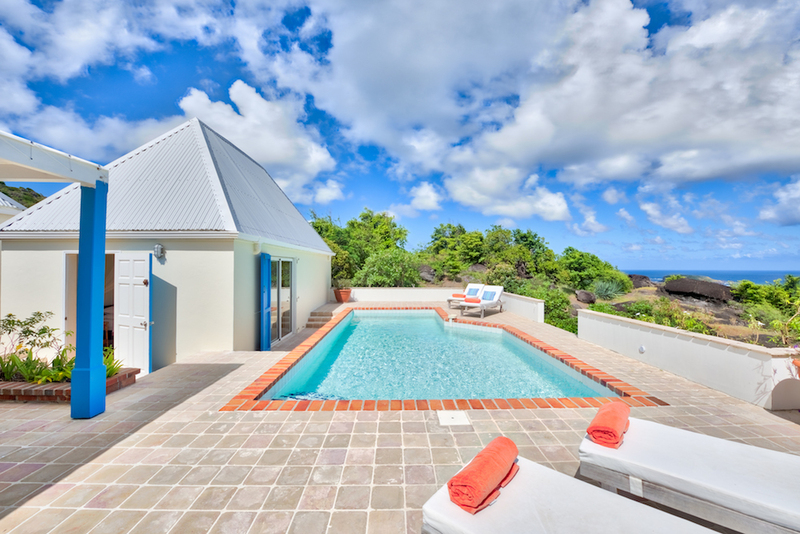 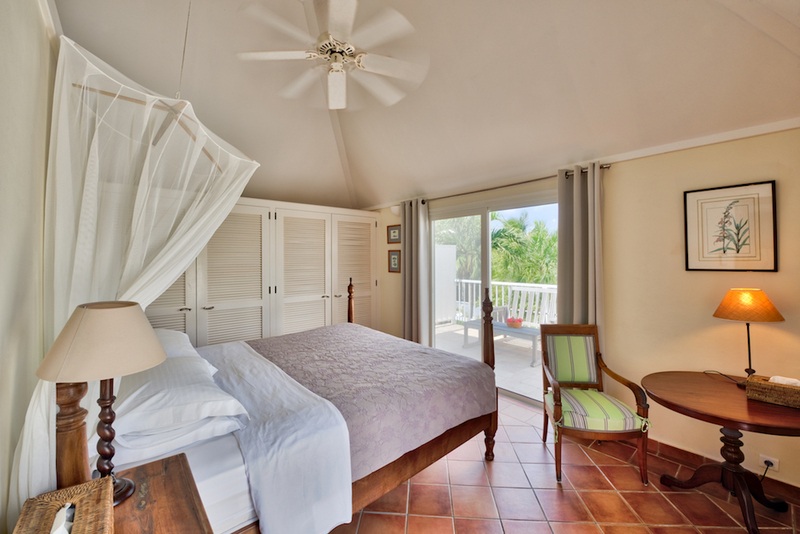 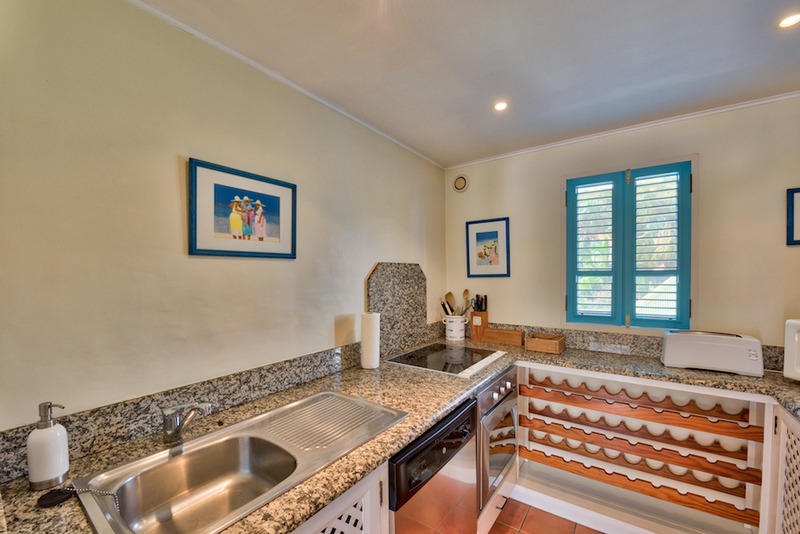 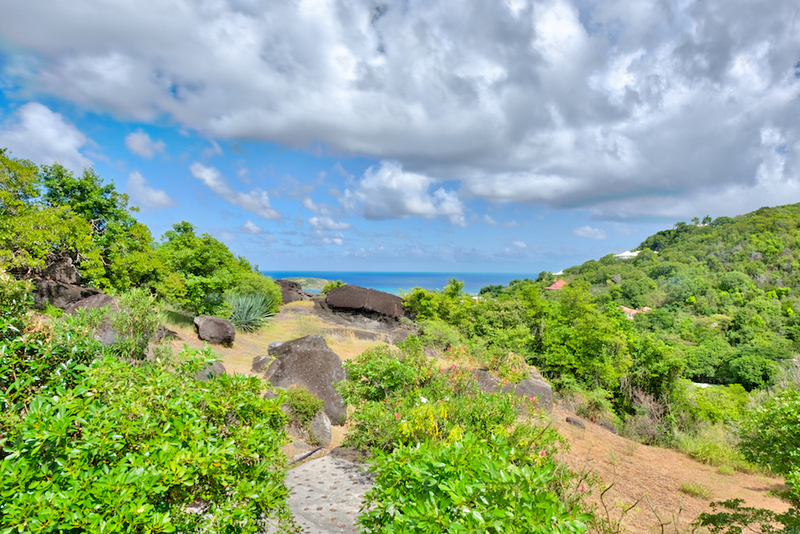 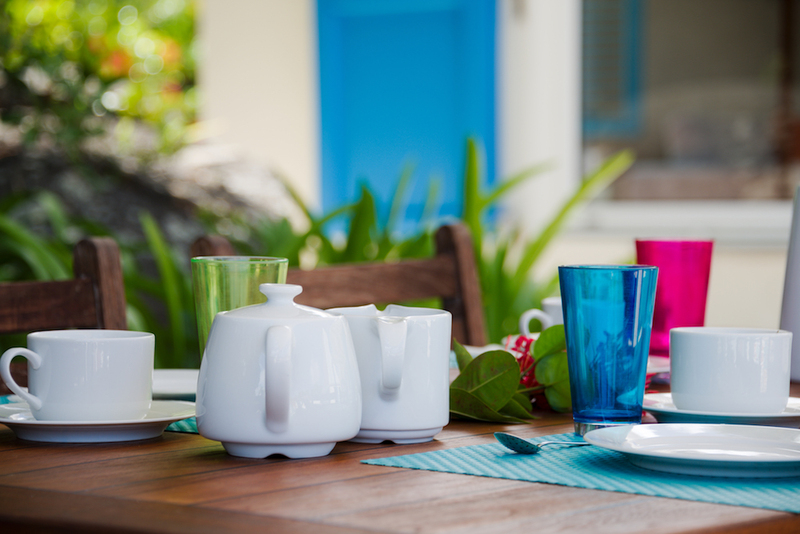 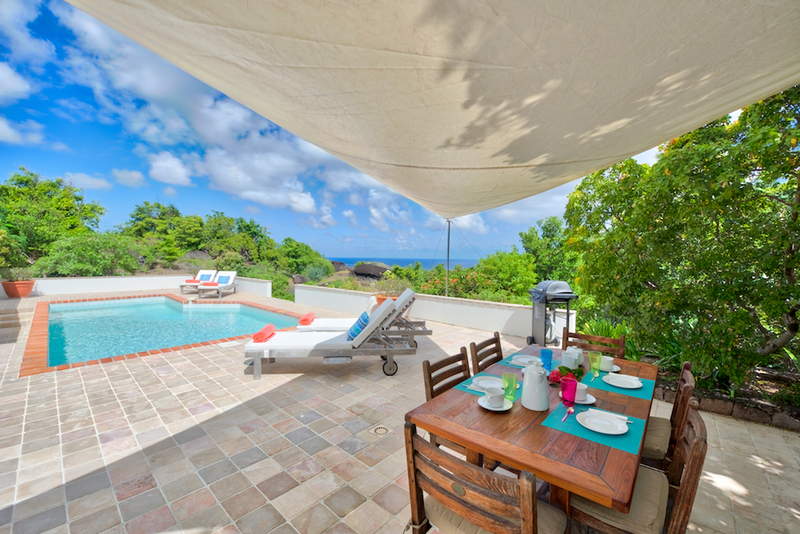 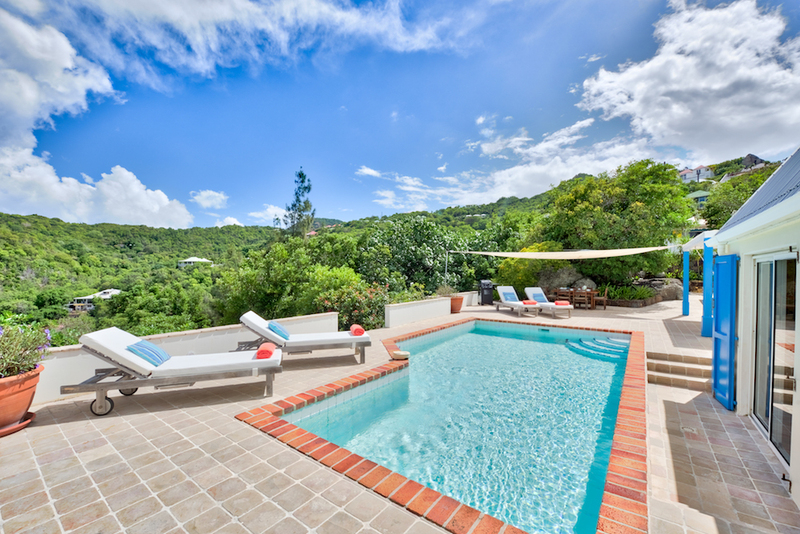 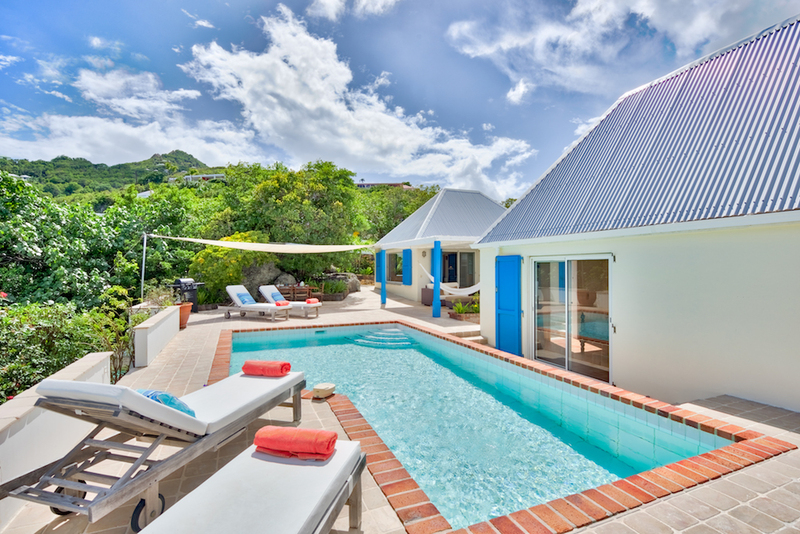 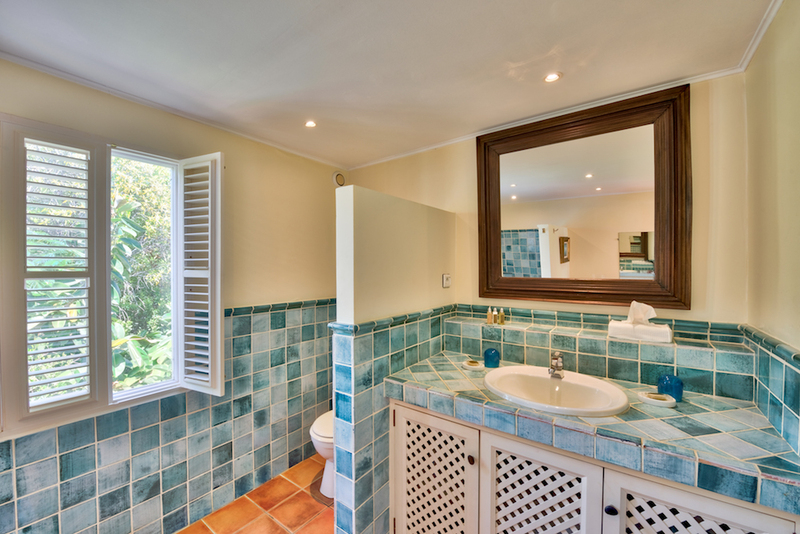 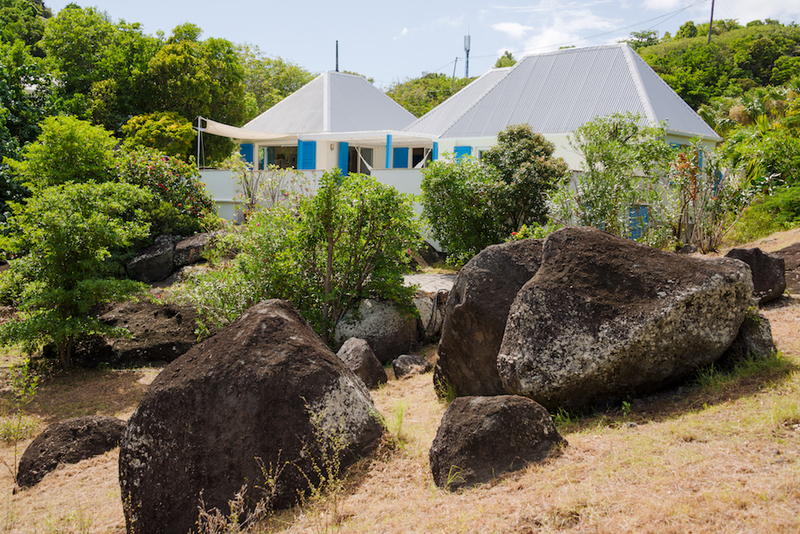 Blue Rock is a charming 2 bedroom villa in Camaruche, St Barth. 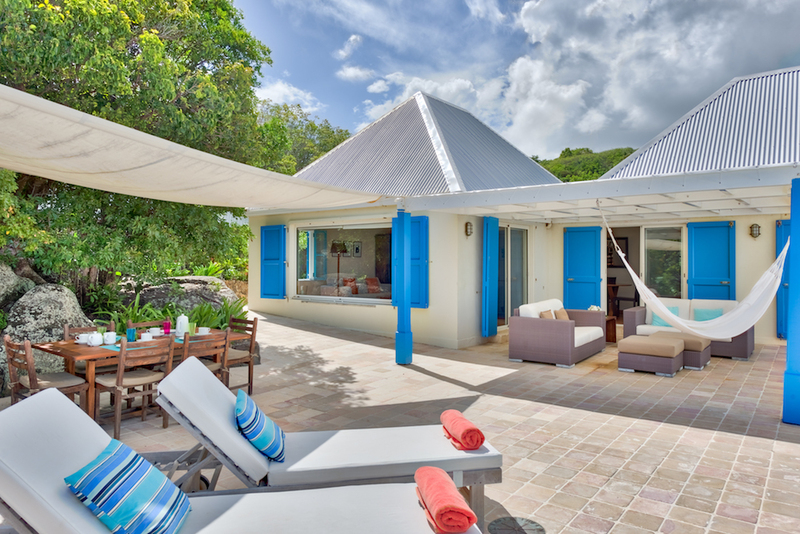 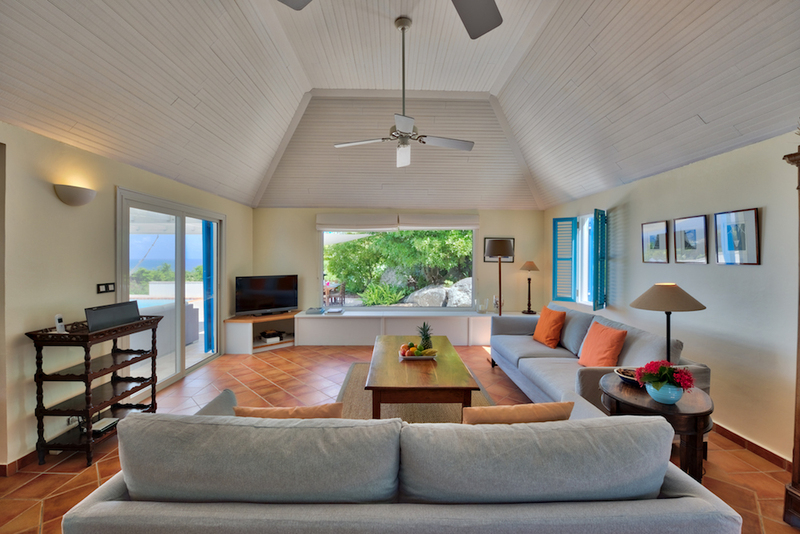 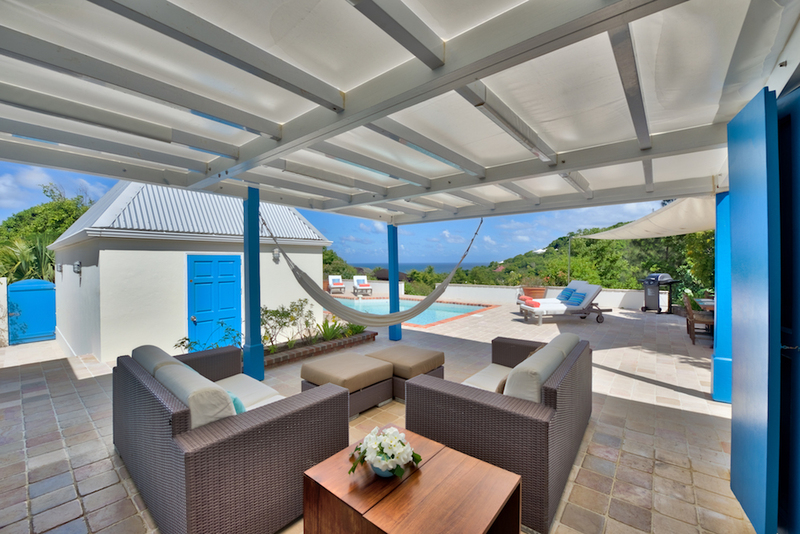 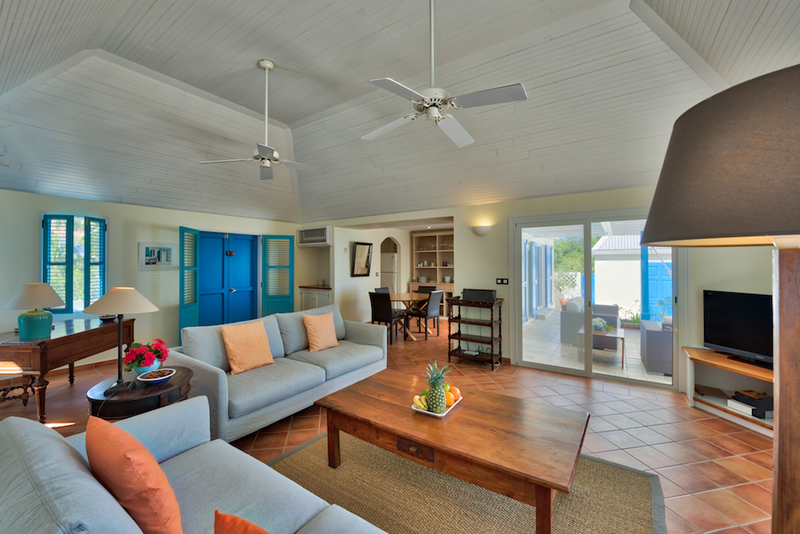 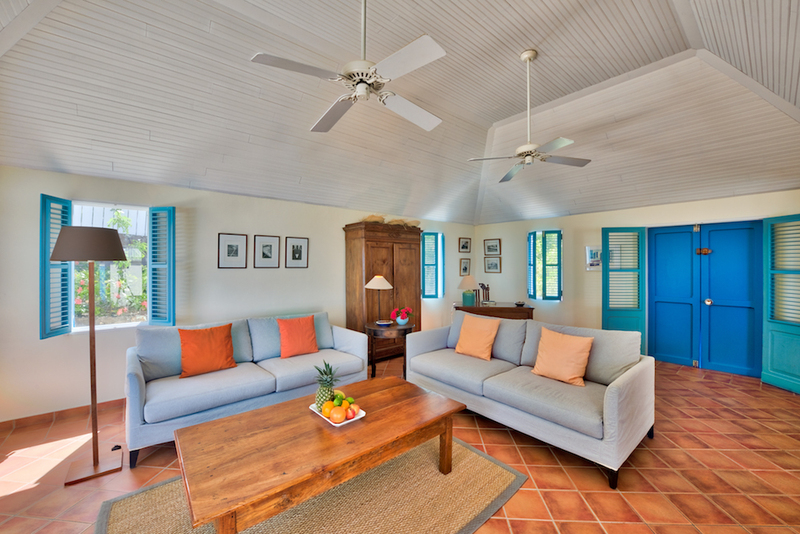 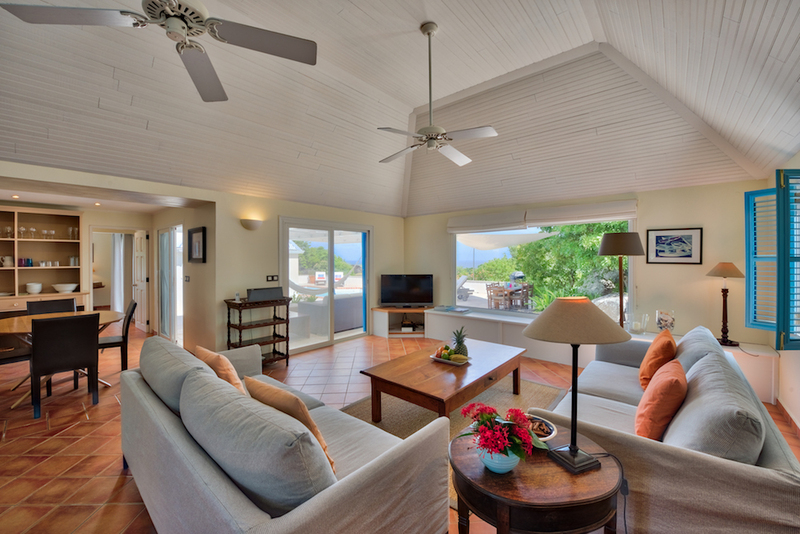 With a mix of unique furniture & modern touches, Blue Rock will be your perfect vacation villa. 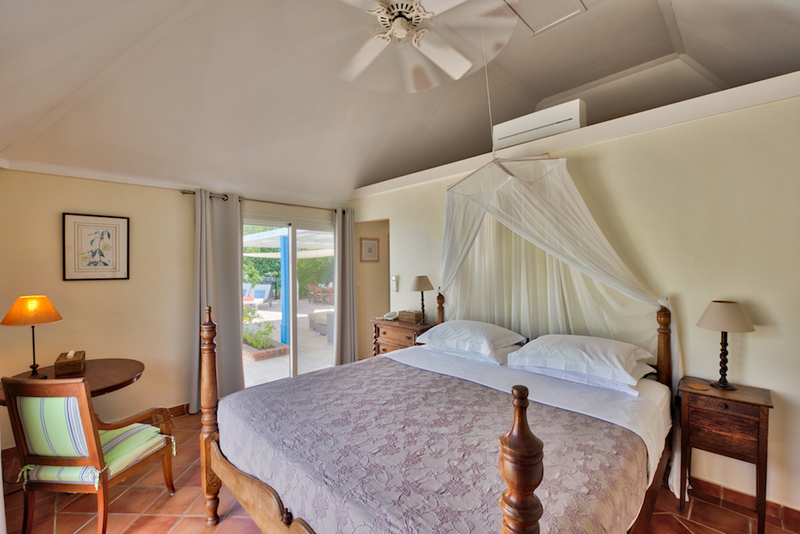 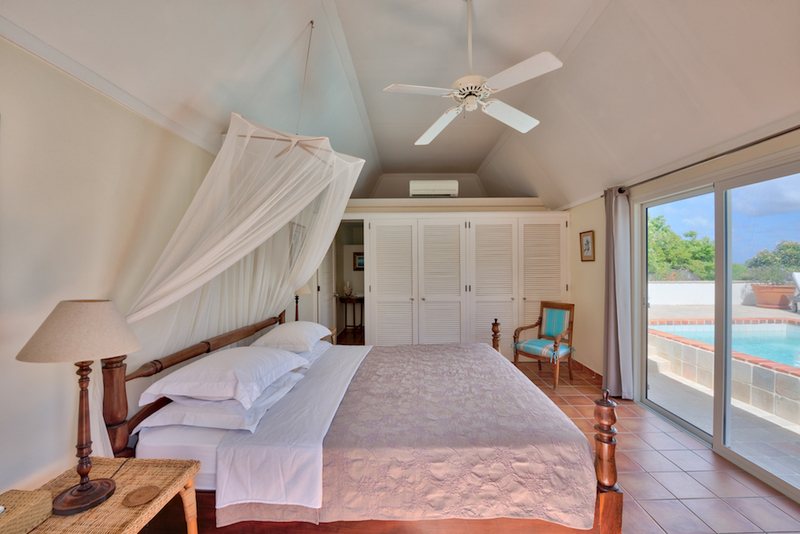 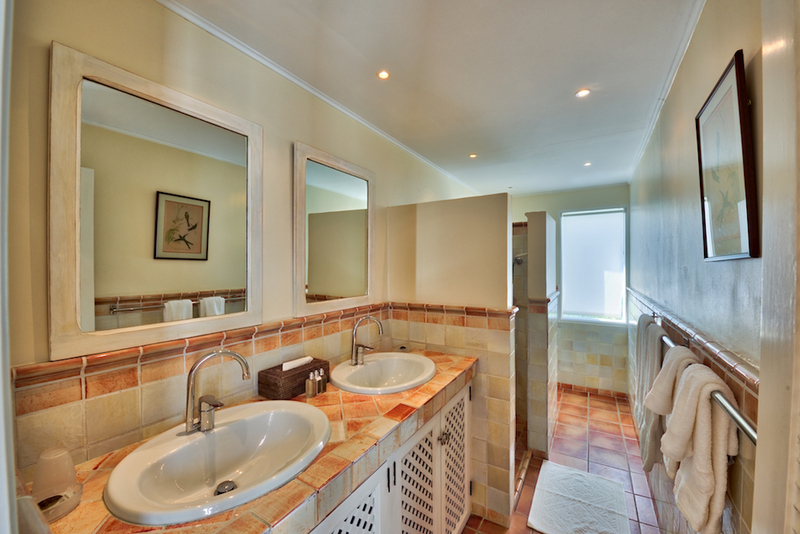 It is fully air-conditioned, with a spacious living room, a well-equipped kitchen & 2 equal master bedrooms -king-sized beds- each with their en-suite bathroom. 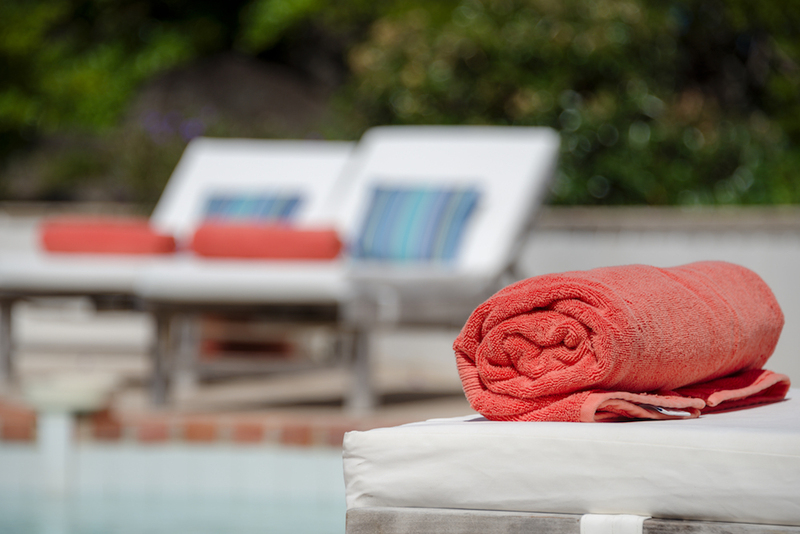 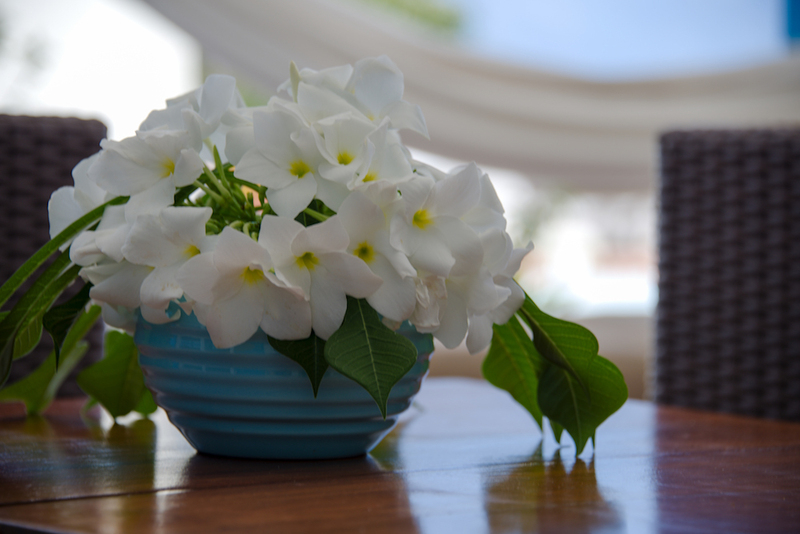 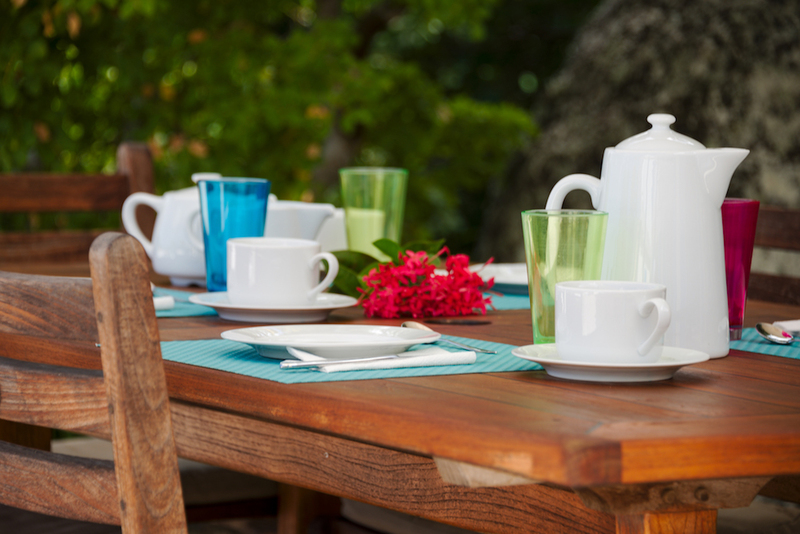 The housekeeper comes every day except Sundays & public holidays to ensure a smooth stay. 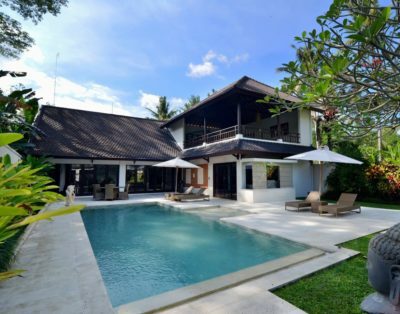 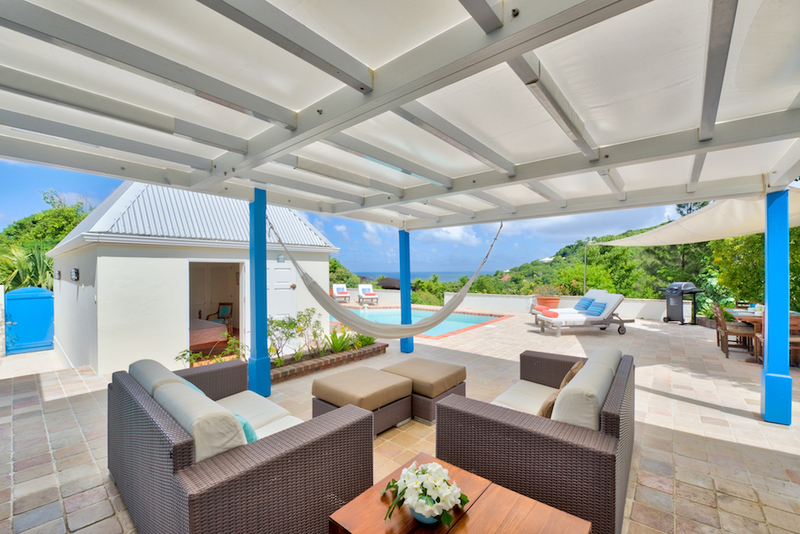 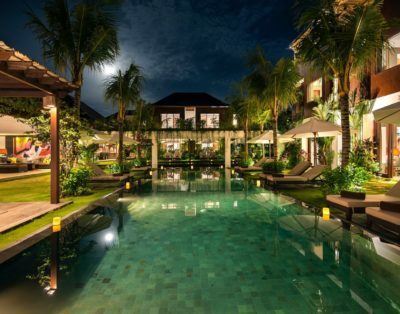 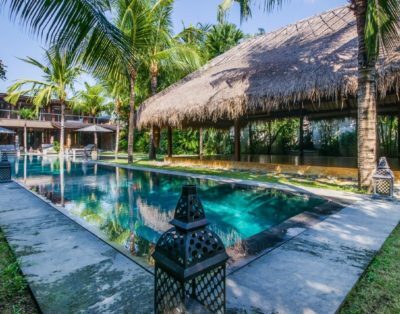 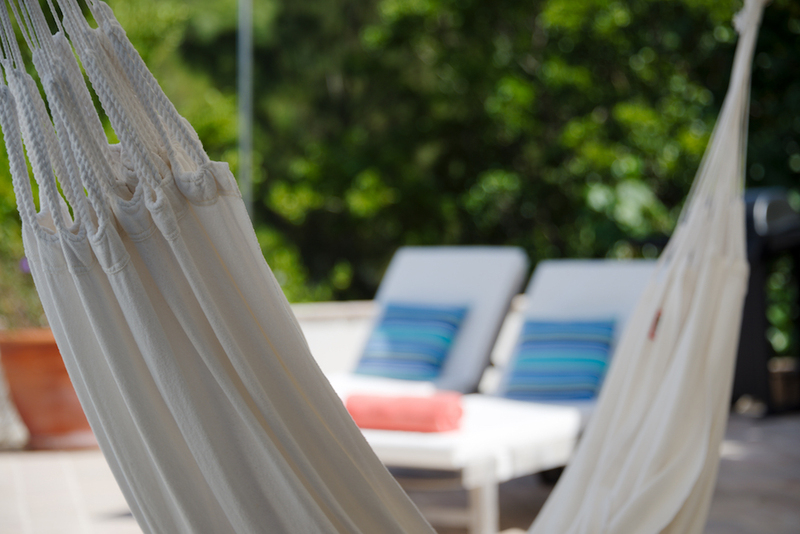 The spacious terrace features a shaded sitting area with hammock & a pool.